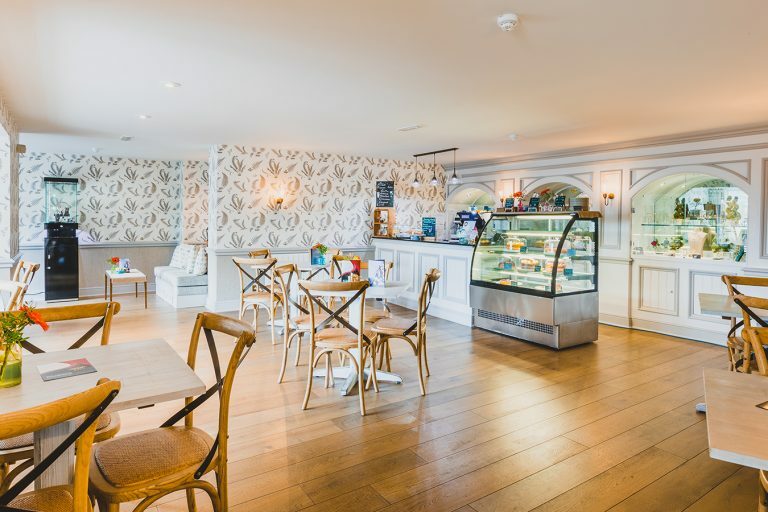 If you are looking for places to eat in Guernsey that are well located and offer delicious local dishes, then visit Fermain Valley Hotel, with three of the best restaurants in Guernsey and a chic valley tea room, you won’t be disappointed. Three of Guernsey’s best restaurants are located at the Fermain Valley Hotel and we’re extremely proud of their popularity with both locals and visitors. Our award-winning chefs have created mouth-watering menus for both the Rock Garden Steakhouse and Ocean Bar & Grill with a focus on fresh local Guernsey ingredients. The carefully crafted menus offer something for all tastes. Ocean Bar & Grill offers a delicious range of wholesome food in a relaxed and informal environment with stunning sea views. During the summer we host barbecues on the Terrace during lunch, frequently accompanied by live music, to make those lazy holiday afternoons one to remember. Indulgent cocktails and incredible steak are the stars of the Rock Garden Steakhouse. 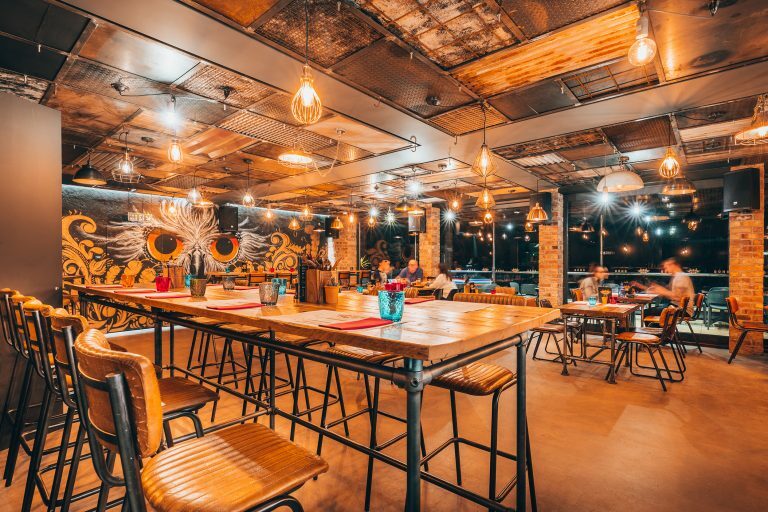 Renowned for providing a great night out with its quality food and drinks, unique décor and relaxing outdoor area – it’s an experience not to be missed! For vibrant Mexican cuisine visit Buho. Enjoy the spectacular view over Fermain Valley at Buho restaurant in Guernsey, whilst experiencing the latin cuisine and cocktails. Mid-afternoon indulgences are also catered for at the Valley Tea Rooms. Homemade delicacies and a vast range of teas are on offer to help you while away the afternoon. We’re proud to say that Ocean Bar & Grill is a favourite with local Guernsey residents. On an island that is spoilt for choice when it comes to restaurants we feel this is a high accolade, and one that means more to us than any of our awards! We're bringing the taste of Mexico to Guernsey! 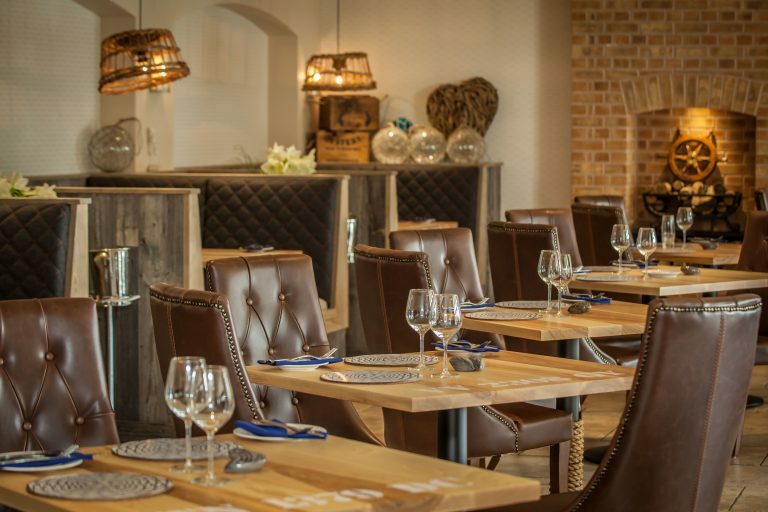 Our latest gastronomical delight is BÚHO (the Spanish word for 'Owl'), a permanent Latin-themed restaurant located in The Venue building at Fermain Valley. Now we don’t mean to boast but we really know what we’re talking about when it comes to steaks. 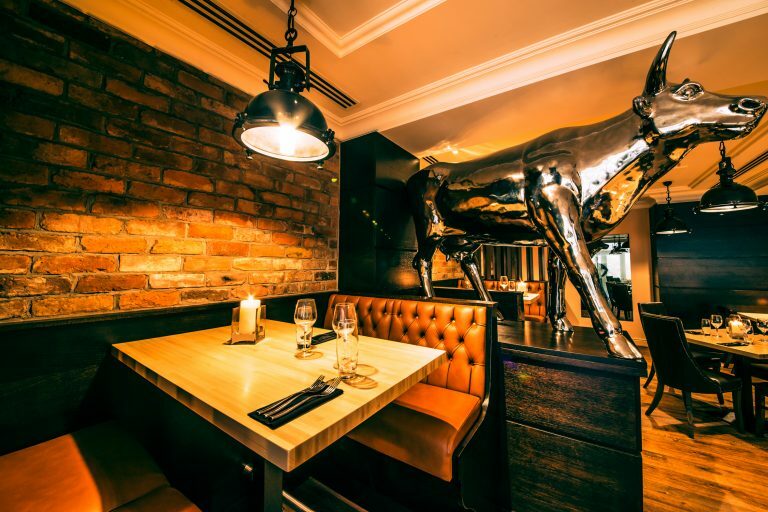 Extensive research has gone into the creation of our menu and the result is a collection of the finest steaks from around the world – cooked exactly the way you like them, as well as an impressive range of other cuts.